The Delhi High Court held that “Section 6(3) of the Act cannot be read to mean that the responsibility of a CPIO is only limited to forwarding the applications to different departments/offices. Forwarding an application by a public authority to another public authority is not the same as a Public Information Officer of a public authority arranging or sourcing information from within its own organization”. This Bench of Justice Vibhu Bakhru was held in the case of Ministry of Railways through Secretary and Anr. Vs Girish Mittal. The case relates to an RTI application filed by Girish Mittal who sought some information from the railway ministry but it was not furnished within the mandated 30 days. Aggrieved, when Mittal filed a complaint with the CIC, his application was transferred to Research Designs and Standard Organisation, by the concerned Central Public Information Officer (CPIO). The petition in the Delhi High Court, impugned and challenged the order passed by the Central Information Commissioner on 11.03.2013, which directed that the information should be furnished and imposed a fine of Rs. 25,000 on the CPIO. When the present petitioners, sought review of the above mentioned order, the Central Information Commissioner categorically refused to review via an order dated 4.04.2014, on the grounds that it did not have the power to review. While clarifying its stand on the shuttling delay to provide information, Justice Bakhru further directed the CPIO to furnish the information sought, emphasizing that he cannot escape his liability by merely passing on the application to the other officials. 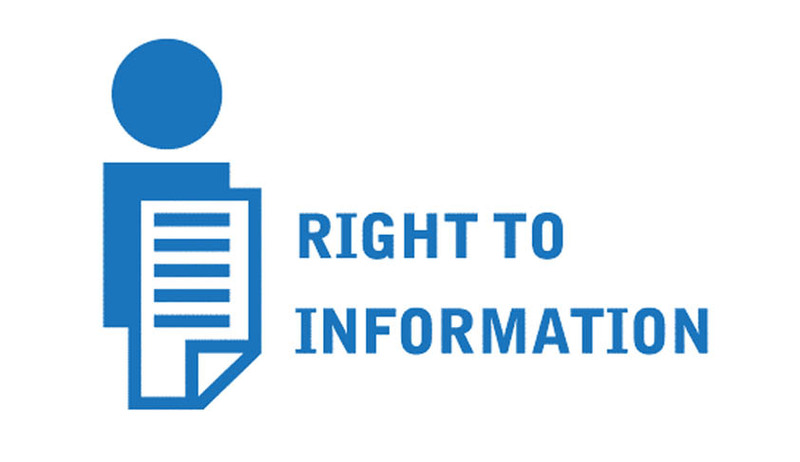 The learned counsel for the petitioner has contended that, CPIO is empowered under Section 6(3) of the RTI Act, to transfer the application or some part of it to another public authority, in cases where the information is more closely connected to the functions of some other authority. In this particular case, since Girish Mittal sought information regarding the Garib Rath trains in all zones, and the Honourable Judge ruled that this information would be available with the Railway Board, maintained that the Central Public Information Officer was duty bound to provide the same, not simply forward the application. The single bench thereby dismissed the petition.